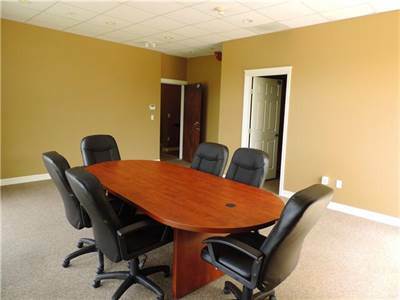 Prime Office Space in Sardis! • 400 sqft commercial – FOR RENT CAD850 ML . Bright! Views! Prime Sardis location on Knight Road, across from Canadian Tire and major commercial stores. Ceiling to floor windows, views of city and mountains. You will be proud to operate your business out of this building. Call for your viewing today! • 1 sqft commercial – FOR RENT CAD950 ML . Bright! Views!